A fixed income fund that invests primarily in corporate bonds issued in the UK and selected by an experienced sustainability team. The fund will invest in bonds selected from a universe created by removing companies with a negative impact (e.g. armaments, tobacco, gambling) and favouring companies impacting society and the environment positively (e.g. social change, renewable energy, education). Selected bonds will be further researched from a financial perspective, supported by the in-house analyst team and looking at the underlying company’s balance sheet and the direction of management. We like the fund owing to their willingness to select companies having a positive impact in a relatively constrained universe whilst also screening out the most controversial sectors. It also has a strong investment process which allow the team to invest flexibly through the corporate credit universe, including the ability to invest in government bonds when attractive, as well as manage their exposure to various risks, for example to rising interest rates. 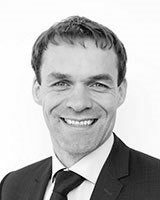 Richard has over 15 years’ investment management experience, beginning his career at The Co-operative Group which he joined as a trainee actuary in 1994. He focused his career on fixed income since 2000 when he started managing gilts, and then moved on to corporate bonds in 2005. He qualified as an actuary in 2003 and holds a degree in Mathematics & Statistics from the University of Exeter. 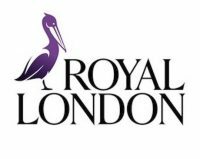 Royal London Asset Management was established in 1988 and now manages over £106 billion in assets (as of December 2017) making it one of the UK’s largest asset managers. 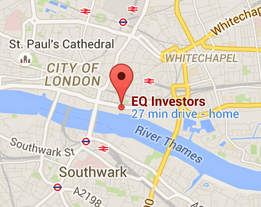 RLAM is a wholly owned subsidiary of the Royal London Group, the UK’s largest mutual insurer, itself founded in 1861.